Almost 400 years ago, the villagers of Oberammergau, Bavaria promised God that if he would spare them from the bubonic plague that was ravaging their region, they would depict the life and death of Jesus in the form of a play. God kept his side of the promise and the villagers performed their first re-enactment of the Passion of Christ in 1634 to fulfill their vow. 2020 will mark the 42nd time the villagers have performed the play over the past 384 years. 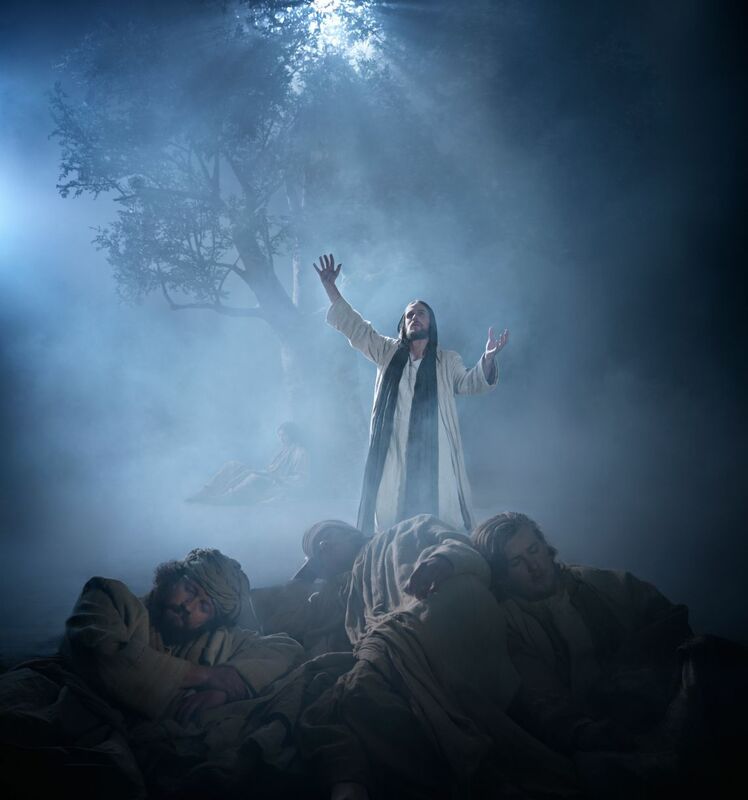 From May to September in 2020, about half of the 5,400 residents of Oberammergau will participate in this epic re-enactment as actors, singers, instrumentalists and stage technicians. READ A SYNOPSIS OF THE PLAY that includes Old and New Testament scenes woven together to tell the story of Jesus on a broad canvas. WATCH A SHORT TRAILER for the 2020 Play. Though there are many performances, because it only happens once every 10 years, Oberammergau tickets are in great demand! Tickets are selling fast so check with us whether there is still availability for this date. Tickets are selling fast so check with us whether there is still availability for this date. You will arrive in Oberammergau the day before the show with time to tour around. That night you will stay in or near Oberammergau. On the second day, the performance starts in the early to mid afternoon and there is a 3-hour break for supper, then the play continues until late in the evening; guests return to the same hotel for night. Guests will leave Oberammergau the next morning and either join a TourMagination tour or continue on their own travels. REGISTER NOW with a $250 NON-REFUNDABLE deposit. WE CAN ALSO BOOK Oberammergau tickets with hotel stays for independent travellers for these dates.